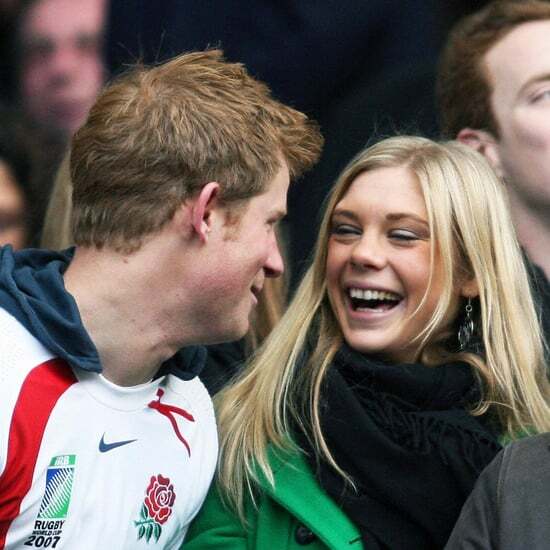 Prince Harry&apos;s Exes Are Front and Centre at His Wedding — Who Says Exes Can&apos;t Be Friends? 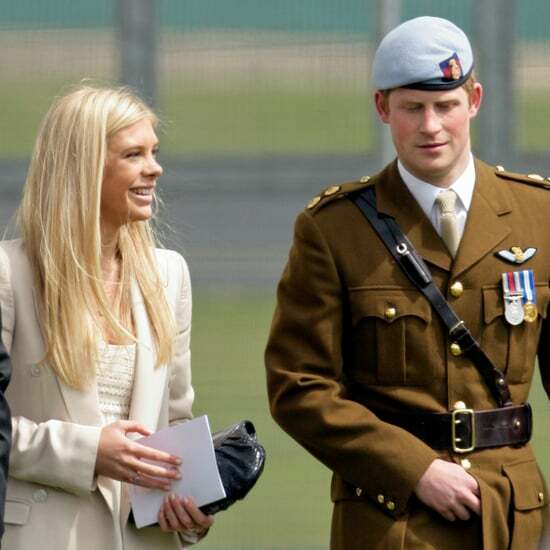 Prince Harry&apos;s Date, Chelsy Davy, Arrives at the Royal Wedding! Morning Links — See Chelsy Davy&apos;s Royal Wedding Dresses!